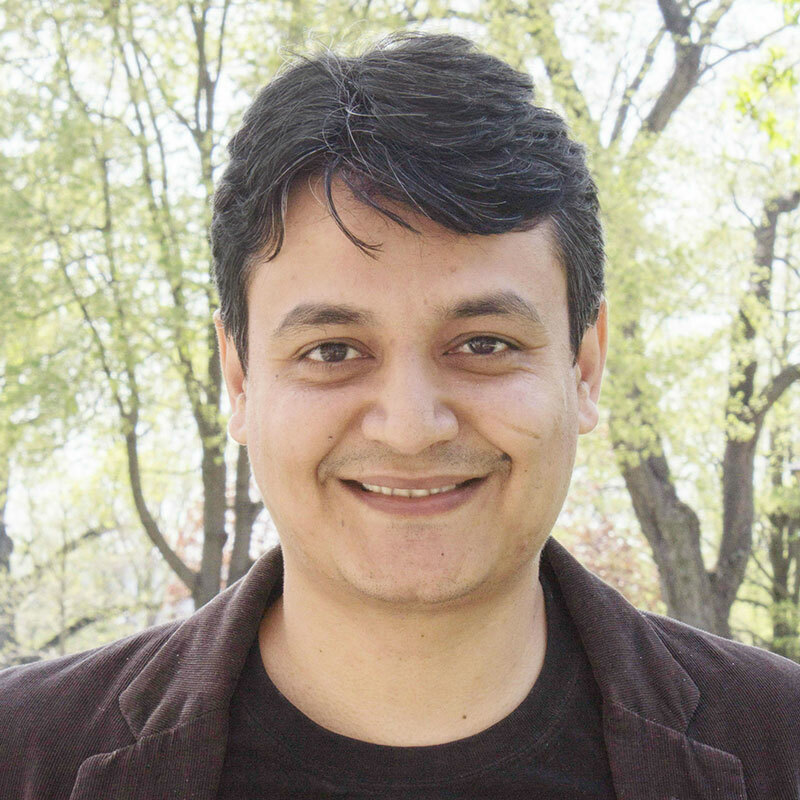 Sangeet Kumar’s research interests are focused on the global dimensions of digital and popular culture. His current projects are exploring the dynamics of power and agency on digital platforms to understand how their affordances shape and constrain the evolution of culture and new modalities of power. His recent research has appeared in journals such as Information, Communication and Society, International Journal of Communication, Popular Communication, and Global Media and Communication among others. He teaches courses that explore digital media and popular culture from critical, theoretical, global and postcolonial perspectives. Prior to his academic career he was a journalist for a daily based out of New Delhi in India. He is currently teaching the courses Google and the Global Politics of Search (Comm 315) and Global Digital Network (Comm 215). “A river by any other name: Ganga/Ganges and the postcolonial politics of knowledge on Wikipedia.” Information, Communication & Society 20.6 (2017): 809-824. “YouTube Nation: Precarity and Agency in India’s Online Video Scene.” International Journal of Communication 10 (2016): 18. “Contagious memes, viral videos and subversive parody: The grammar of contention on the Indian web.” International Communication Gazette 77.3 (2015): 232-247. “The fatal snare of proximity: live television, new media and the witnessing of Mumbai attacks.” South Asian history and culture 3.4 (2012): 532-548. “Google Earth and the nation state: Sovereignty in the age of new media.” Global Media and Communication 6.2 (2010): 154-176.